In 2016, the director of the San Antonio Museum of Art, Katie Luber, dared to ask the Museo del Prado in Madrid to lend Velázquez’s Las Meninas (1656) to her institution for an exhibition. “We knew it was impossible, but we did want them to know how serious we were,” she says. The gamble paid off. Madrid’s leading museums, including the Prado, the Museo Reina Sofía and the Museo Thyssen-Bornemisza, are sending 34 works—including 25 that have never before travelled to the United States—to the Texas museum’s 2018 summer exhibition. 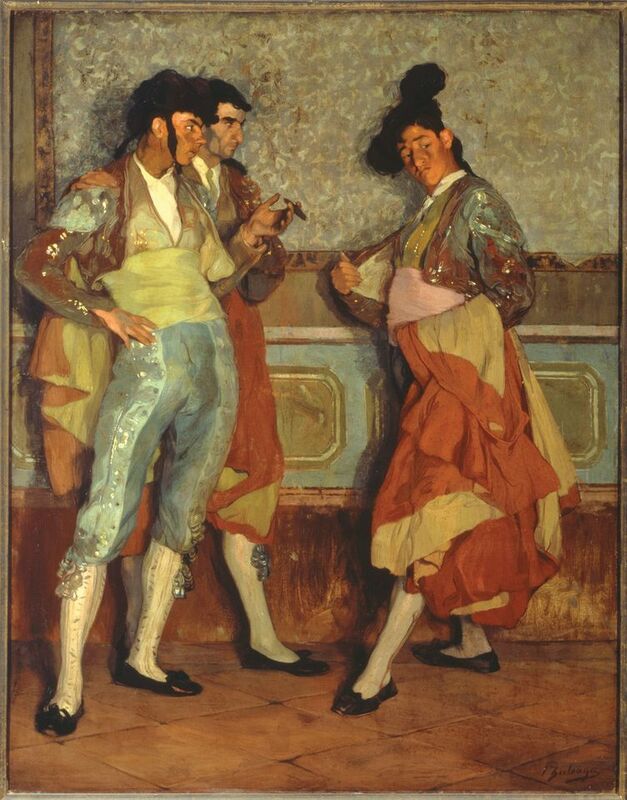 Spain: 500 Years of Spanish Painting from the Museums of Madrid (22 June-16 September) marks the tricentennial of San Antonio, founded by Spanish Franciscan missionaries in 1718. Las Meninas will not appear, but there will be works by masters such as Goya, El Greco and Murillo. Luber says that the ambitious idea was born in 2015 when María Molina, the cultural counsellor at the Spanish embassy in Washington, DC, came to San Antonio to celebrate the inscription of the Franciscan missions area as a Unesco World Heritage site. Luber expressed her interest in “celebrating the Spanish roots” of the city and Molina responded enthusiastically. Luber later met with officials from Spain’s ministry of culture, who “opened doors” to lending institutions, she says. The exhibition assembles 42 works in total, from the 15th century to early Picasso (1899-1900), seven of them from US museums, including the Meadows Museum in Dallas. Given the strong holdings of Spanish art in the US, it was unnecessary to look further afield for loans, but the tricentennial was “an opportunity to open doors and relationships with our colleagues in Spain”, Luber says. Her museum is planning further Spanish collaborations.